Siberian Husky, Alaskan Klee Kai - AKK,Siberian Husky, Doberman Pinscher Companion Puppies For Sale. To Us - It's A Way Of Life! Click on the Black button to go to see our puppies. Thank You For Visiting Husky Palace! We hope you can see the love and pride We take in raising our Siberian Huskies, AKKs, and Doberman Pinscher puppies. Our puppies are top quality and absolutely gorgeous. We have been working diligently for the past few years in order to improve the quality of our puppies. The Husky Palace has been breeding dogs since 2005 and believes in breeding for the betterment of the breeds. Every effort is made to stay current on breed issues and we work hard to breed the healthiest, happiest puppies, and then find them loving homes throughout the USA and Canada. We give our puppies the attention they deserve and the proper health care they need so they’re ready to head out our door and into your life. In considering our puppies for your family and home, we highly recommend that you do a lot of research on the breed to make sure they are the right breed for you; Siberian Huskies, AKKs, and Dobermans. Puppies are a lot of hard work and need obedience training, puppy classes and a firm loving hand to learn how to grow into a well-mannered adult. Siberian huskies, AKKs, and Dobermans are awesome with children. Take the time to consider your decision to adopt a puppy. Remember – Pets are not disposable. If you’re ready to add a permanent, loving new family member of the furry kind to your house, contact us today. 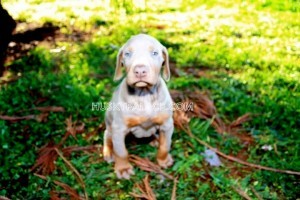 Click on the Blue Button to go to see our current puppies. There is a lot of information on our website to help your raise your wooly coat Siberian Husky, Alaskan Klee Kai, or Doberman Pincher puppy. While we are a Siberian Husky breeder that offers huskies puppies for sale, we also have Alaskan Klee Kai for sale and Doberman for sale. 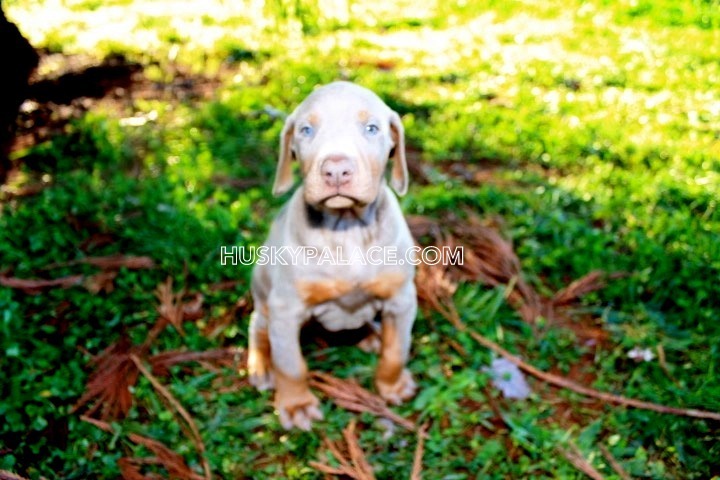 If you are looking for puppies in SC or puppies in NC, then take a look at our puppies. Our dog kennel is top quality and designed for the animals utmost comfort. 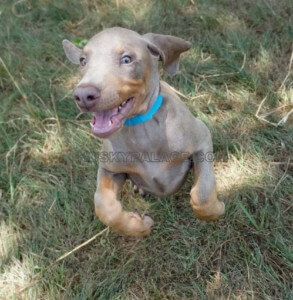 As breeders of Dobermans, we take pride in our ability to offer healthy loving pets. We also have a great lineage of Siberian Huskies in SC and NC, including the elusive Siberian Husky with blue eyes. 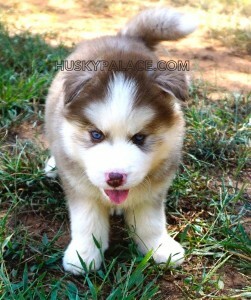 If you are looking for a Siberian Husky for sale, take a look at our puppies now.